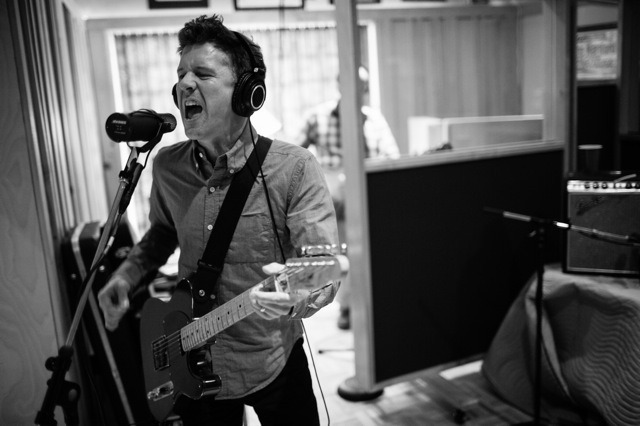 Revered alt-rockers Superchunk released their latest album I Hate Music earlier this year. Their latest clip is for the tune "Void". It's classic Superchunk all the way and the humorous video explores the sometimes awkward situations that some of us almost-middle-agers might experience when returning to the live music scene after a long absence. Lesson is, don't stay away. Go see shows.